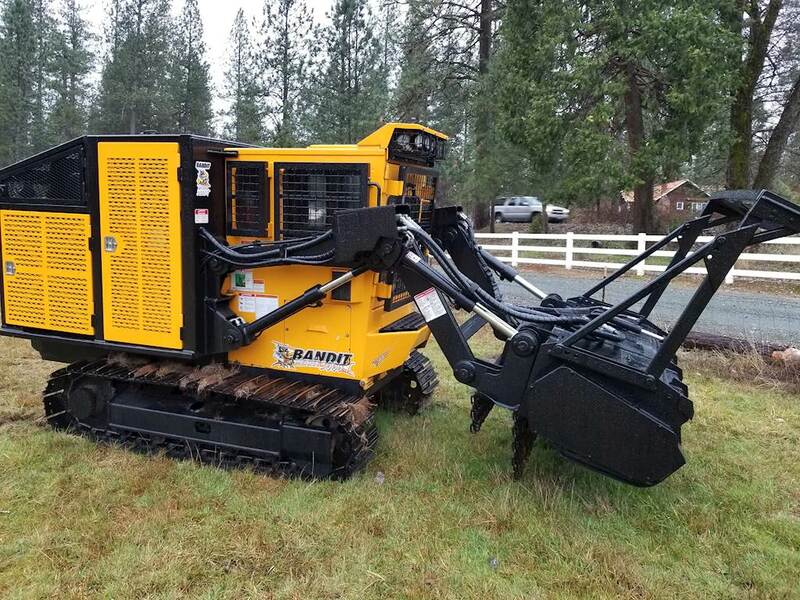 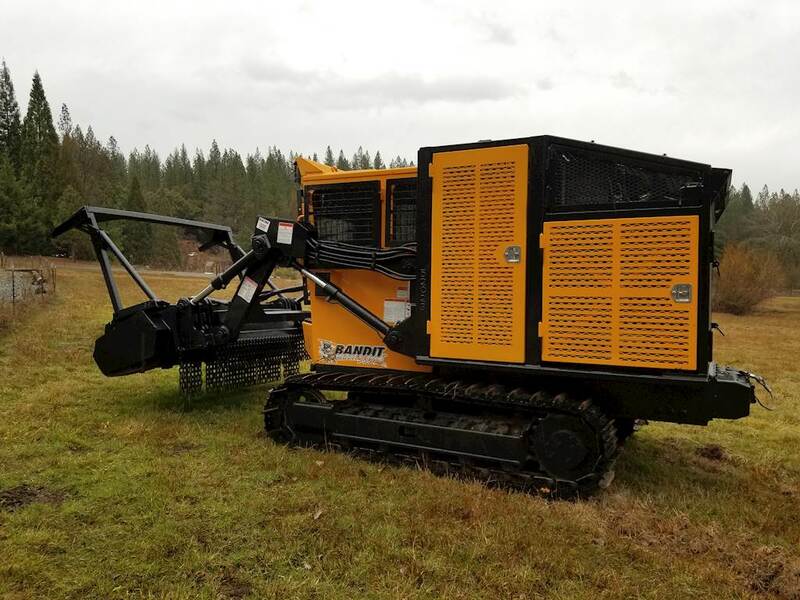 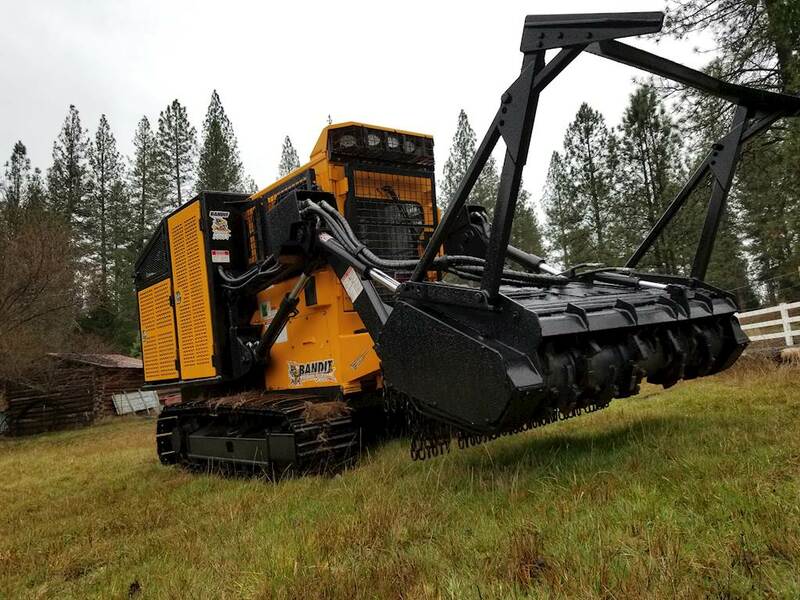 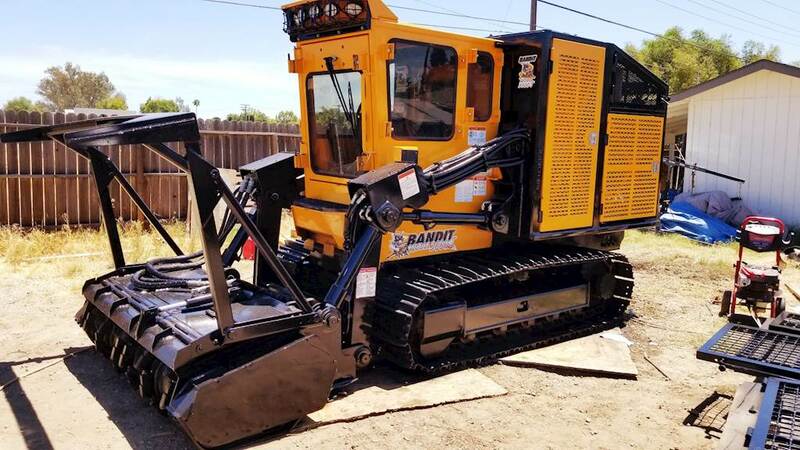 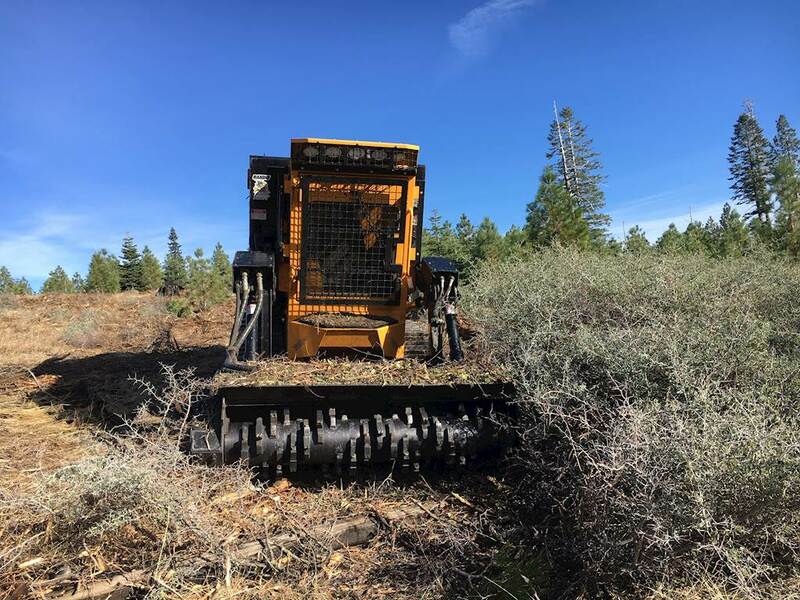 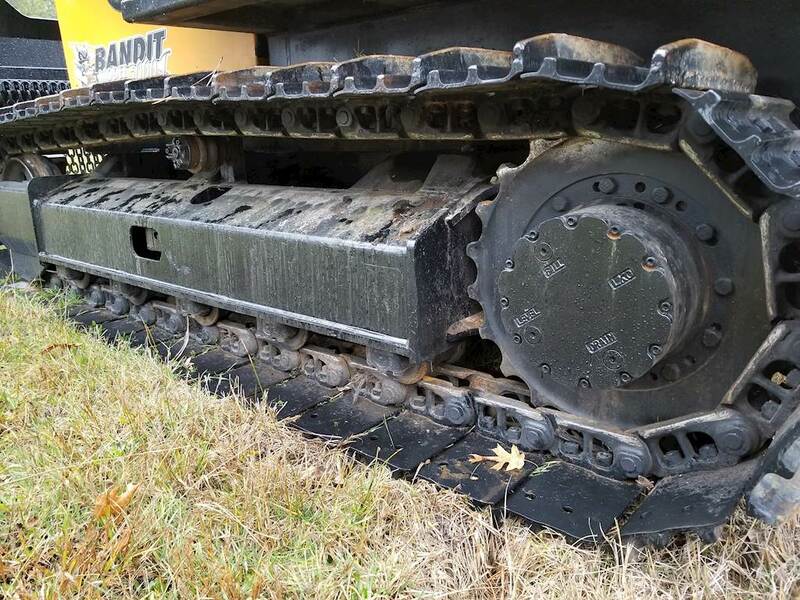 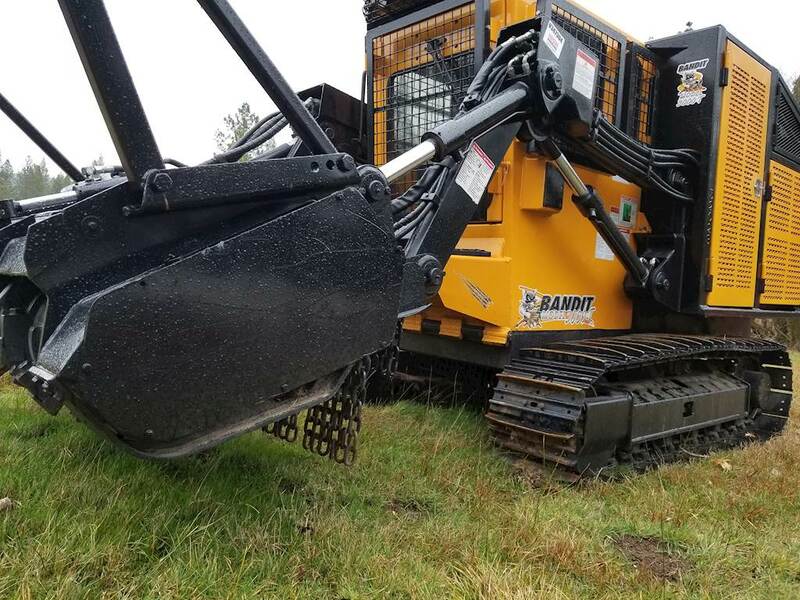 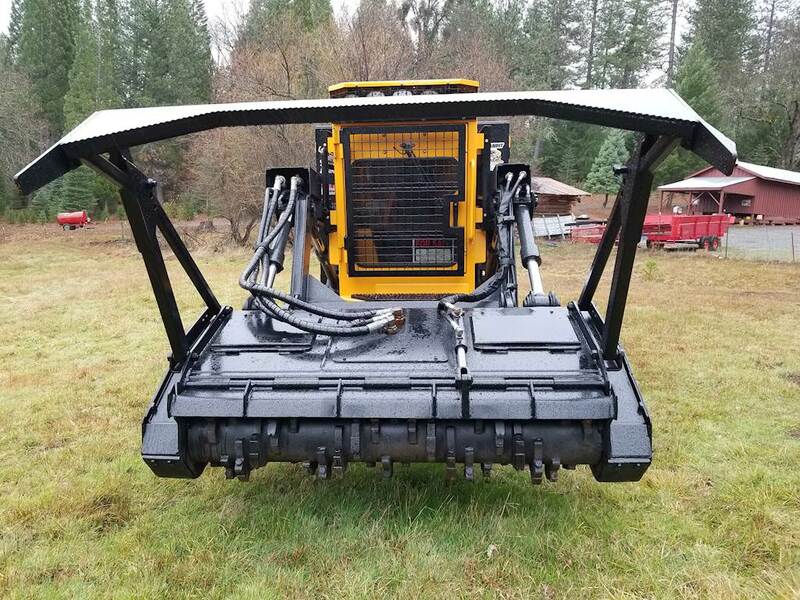 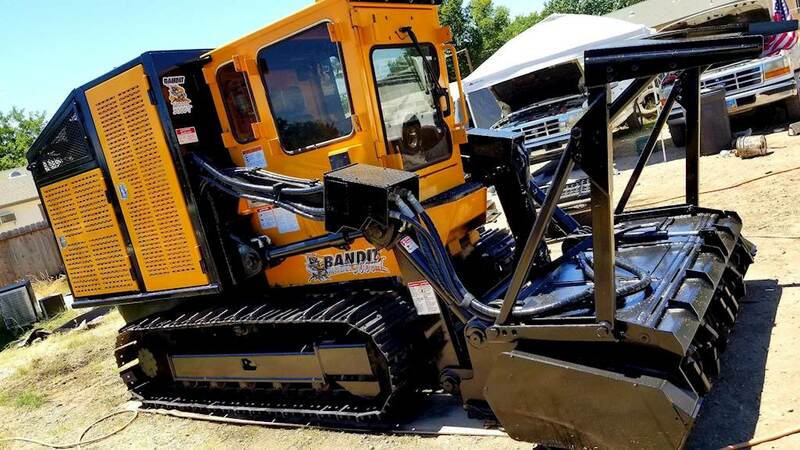 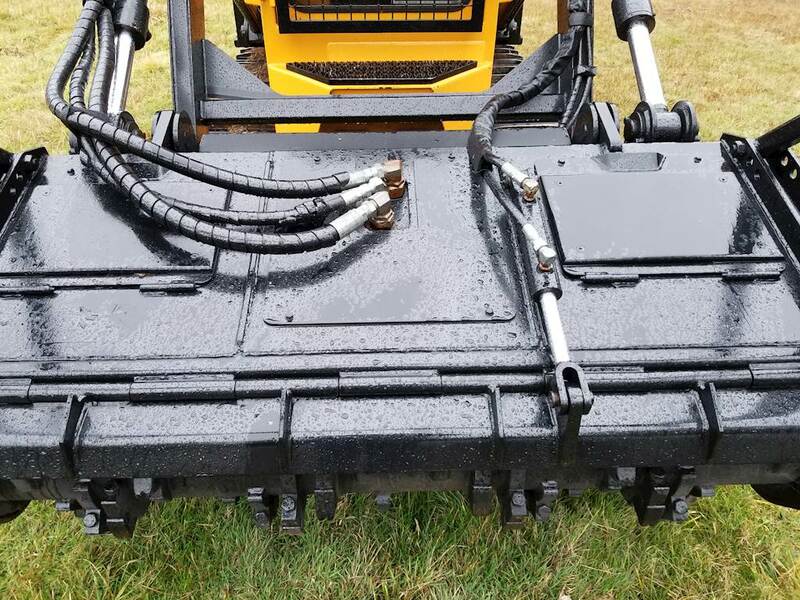 2013 Bandit 3000T Forestry Mulcher with 900 hrs, BRAND NEW PERKINS ENGINE due to factory update, In-House Gear box with Pump for Cutter Head, Two for the Tracks, and 1 Aux Pump. 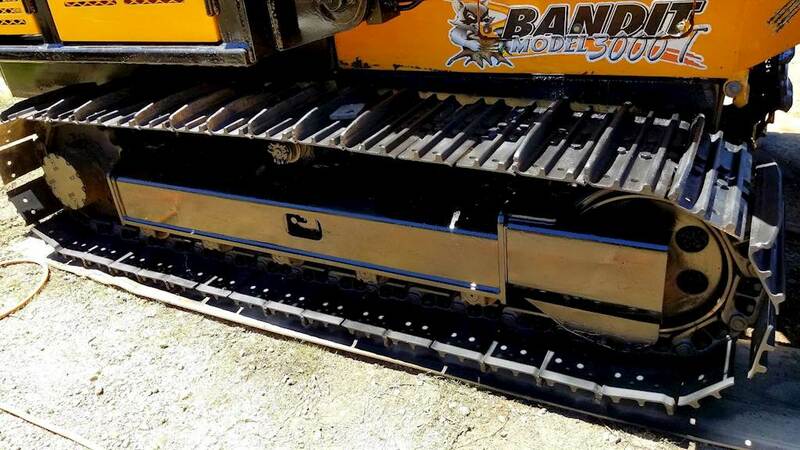 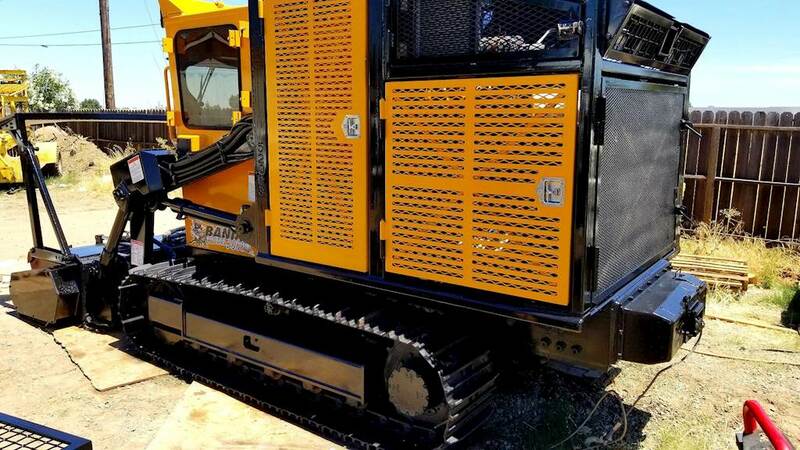 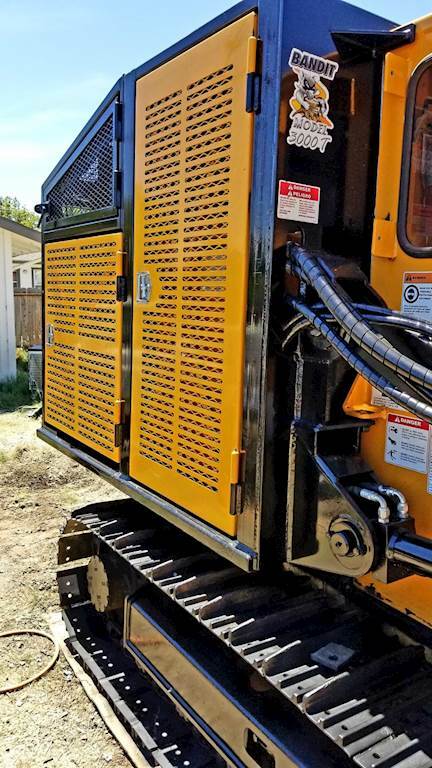 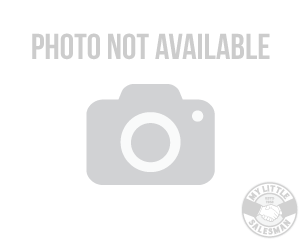 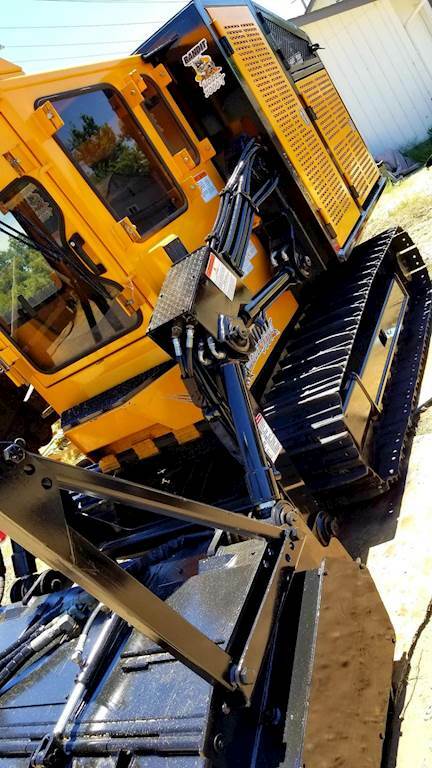 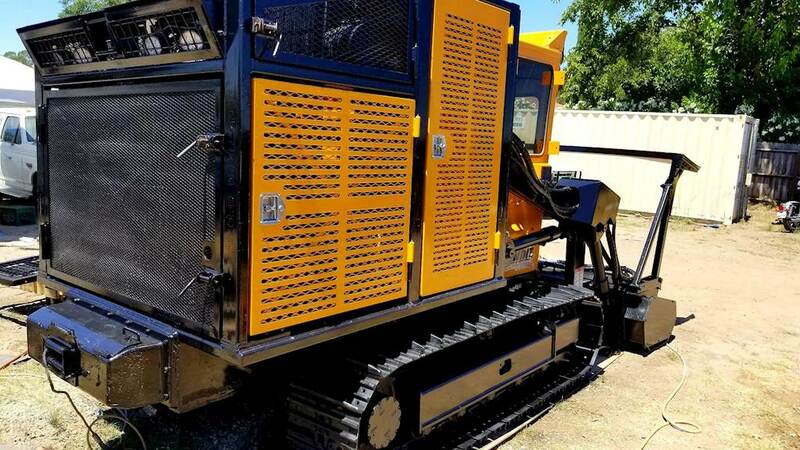 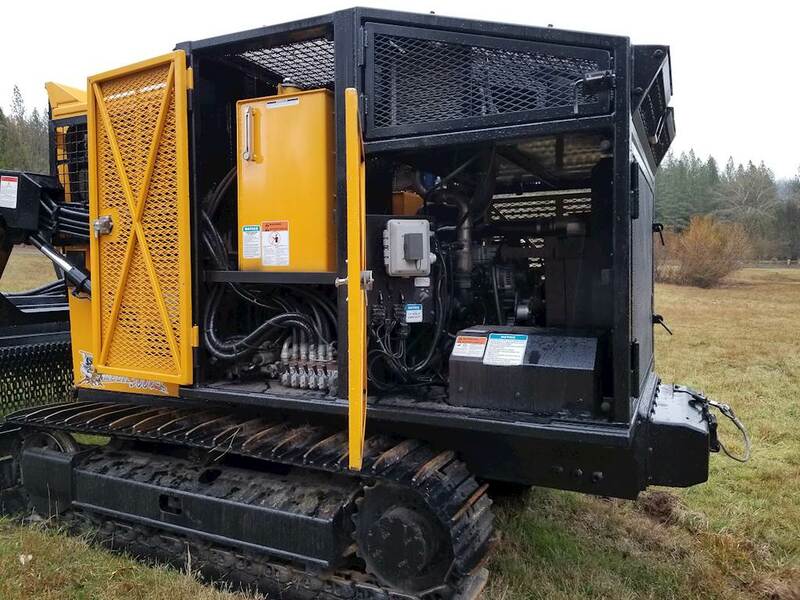 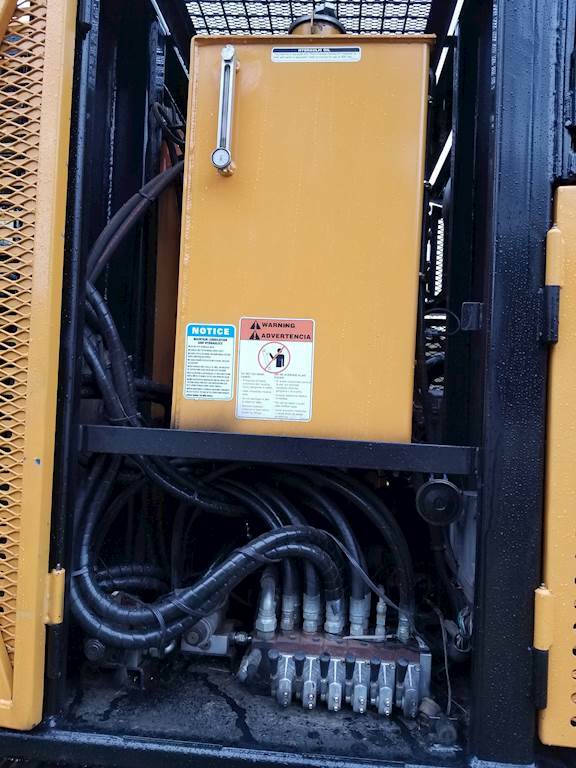 307 CAT U/C, 72" Wide Drum Style Cutter, Backup Camera, Rear Winch. 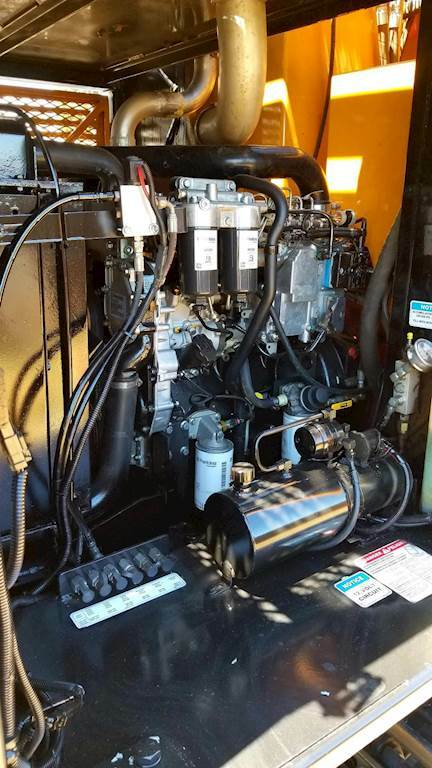 Ready to Go!